Read Proverbs 16:18-24. Consider the nuggets in verses 21, 23 and 24. Verse 21 – The wise in heart are called prudent or knowing or understanding, and their winsome (cheerful, pleasant, appealing) speech makes for mutual learning in the speaker and the listener. Verse 23 – My wise mind instructs my mouth in wisdom AND adds persuasiveness to my lips. Verse 24 – Pleasant words are like a honeycomb. They are sweet to the mind/soul AND they are healing to the body/bones. Pleasant means beautiful, kind, delightful, lovely and sweet. 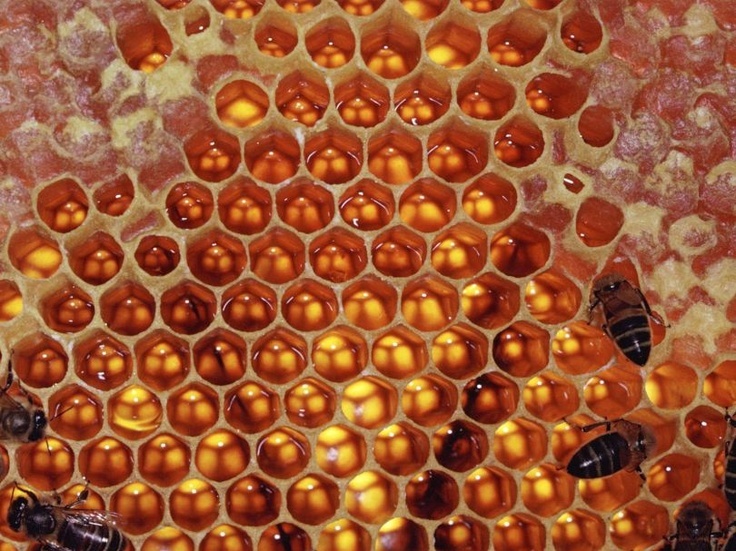 A honeycomb is a mass of hexagonal wax cells built by honey bees in their nests to hold eggs, honey and pollen. And like a honeycomb, pleasant words can be stored in the soul and the bones. Look at the image of the honeycomb above, and consider each cell as a void we fill in others’ lives and our own lives with pleasant words. Consider as well the words we spoke that caused harm at earlier times. We prayed for Godly wisdom to constantly flow in our lives. We prayed for another door of utterance to repair damage we caused with ugly words. We prayed for wisdom to know what to say ahead of time. We prayed for the rise of Abigail’s heart — bold, sacrificing and extreme in humility. We prayed for the discipline to be kind regardless of feeling or circumstance..even if through tears. We prayed that our lovely thoughts become lovely words (Philippians 4:8). We prayed that our words become beautiful for situation (Psalm 48:2). Take a listen (about 30 minutes overall), and share with men and women. Holy Spirit issued a challenge and laid a plumb line of scripture to measure our speech. With His help, we will rise to His challenge and speak better, pleasant words.